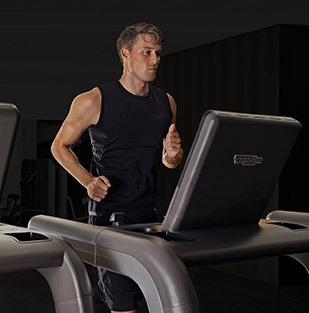 Technogym connected cardio equipment is now compatible with Apple Watch. 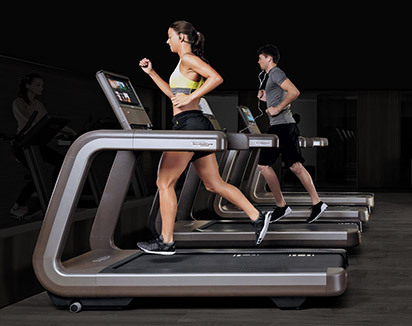 Thanks to this revolutionary integration, Apple Watch users can now track their indoor exercise (at home or at their fitness center) by simply tapping their Apple Watch to UNITY - the Technogym connected cardio products interface - and seamlessly pair to treadmills, ellipticals, indoor bikes or stair steppers. 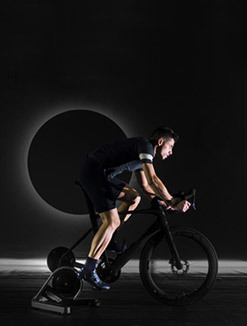 In this groundbreaking innovation, data not previously communicated will sync seamlessly, including active and total calories, distance, speed, floors climbed, incline and pace, resulting in the most accurate measurements possible. 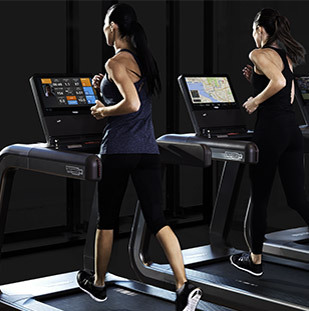 Now when Apple Watch customers view metrics during their workout, the metrics on the Technogym equipment match what they see on their wrist. 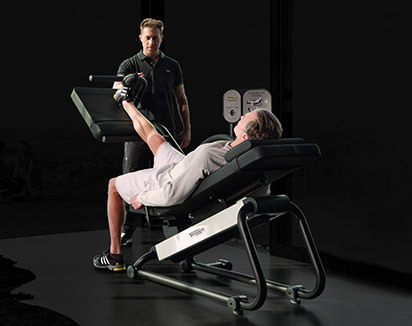 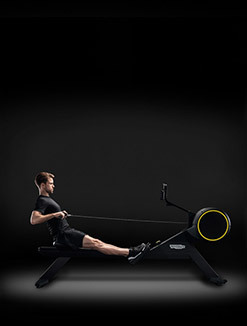 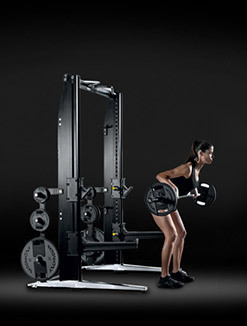 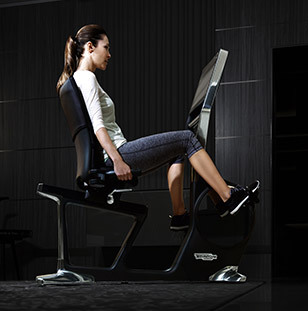 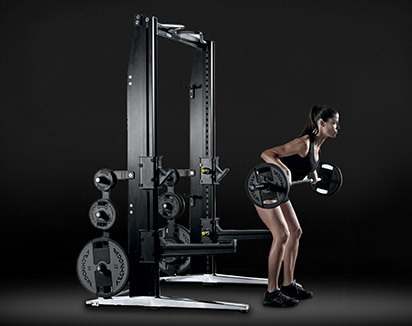 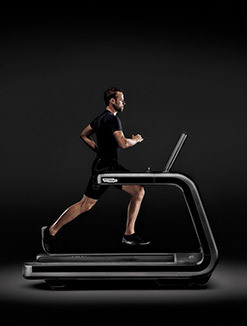 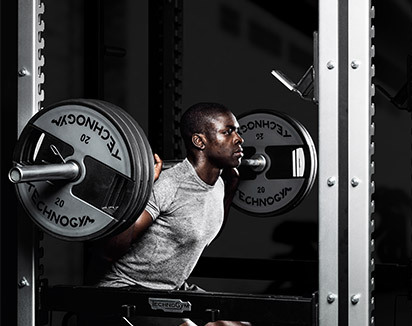 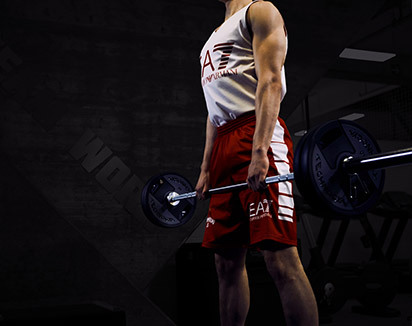 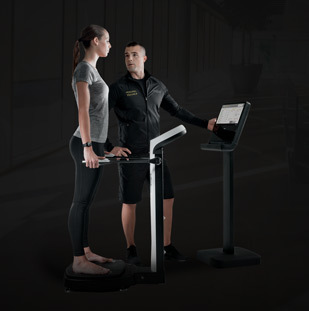 Technogym is a world leader company in the fitness, wellness and sport sector – Official supplier to the last 6 Olympic Games – developing a unique Ecosystem made of connected training equipment, software and contents. 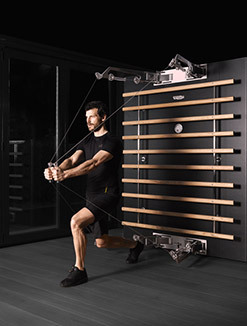 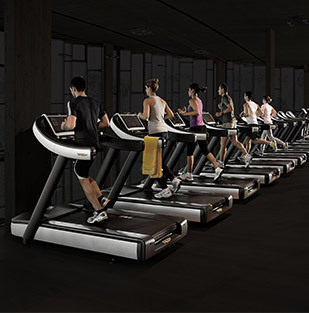 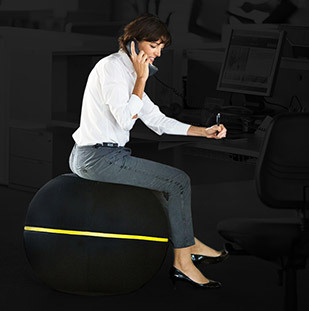 At Technogym we are committed to promoting wellness lifestyle and to engage more and more people in regular physical exercise thanks to our connected fitness equipment and unique ecosystem. 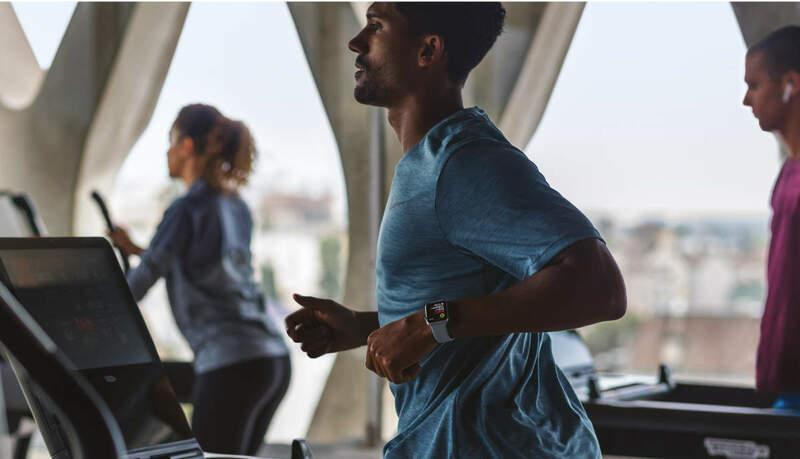 We are really proud of introducing in the fitness and wellness industry this integrated and innovative experience with Apple Watch and excited to bring this to exercisers around the world.